You’ve spent all your time and energy developing a product or service you believe in. Now the question is: who’s going to buy it, and why? One of the biggest mistakes small businesses make is not taking the time to define their target market. The thought may be that if they cast a large enough net and offer a great product or service, customers will find their way to them. Unfortunately, that’s not the case. 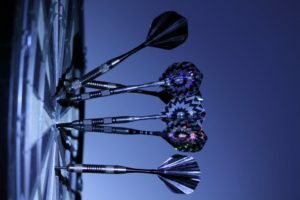 Identifying a target market unique to your business is an affordable and effective way to reach potential customers and, in return, grow your business. 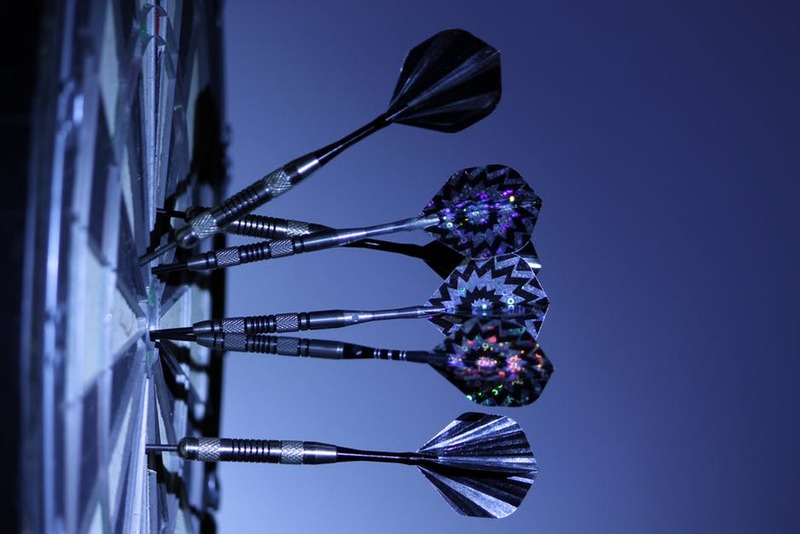 Here are the five most important steps to take to identify the perfect target market. You undoubtedly know the features of your products or services like the back of your hand. When defining your target market, you can delve even further by listing each feature of your product or service, accompanied by specific benefits. Next, to the benefits, think of and write down certain groups of people in need of this the most. This pivotal first step gets you thinking about who exactly may be the perfect target market for your business. The second step, assuming you’ve been in business for a while, is looking at your current customer base. Who are your current customers, and why do they come to you instead of a competitor? When looking closely at your customer base, you’ll notice a set of similar characteristics and interests. It’s important to take note of this, as it’ll come into play later on when establishing a definitive target market. After you’ve taken a thorough look at your current customers, it’s time to look at those of your competition. Who is your competition targeting, and who is currently buying from them? Analyzing the competition presents a unique opportunity: identify and utilize their weaknesses and capitalizing on them. Meaning, if you find they’re overlooking a potential market, focus your efforts on reaching these groups. Once you’ve examined the current customers of both you and your competitors, it’s time to create a detailed customer profile – which becomes your market segment. A detailed customer profile is made up of both demographics (age, gender, location, income, etc.) and psychographics (personality, values, behaviors, lifestyle, etc.). An example of a detailed customer profile could be women in their 30’s, have children, shop online, and have a median household income of $200-250k. You’ve gotten this far and are now ready to make knowledgeable decisions on who you should be targeting. A common fear among business owners is that targeting a very specific – or niche – market limits your potential reach to customers. But this fear is misguided. Having specific target audience sets you up to make decisions dictated by the ideal customer, thus increasing the opportunity for a long business-customer relationship. Identifying your perfect target market does more than just increase sales, it’s mutually beneficial for you and your customers. You get to allocate your resources to the appropriate efforts, and your customers can spend money on the best option for them. The ultimate purpose of identifying your target market is to maximize the effectiveness of your marketing, to ensure a growing and sustainable business. Identifying a target market falls under the [D]elve component to the ENDREA Method™, and we are here to help you succeed in running your business!